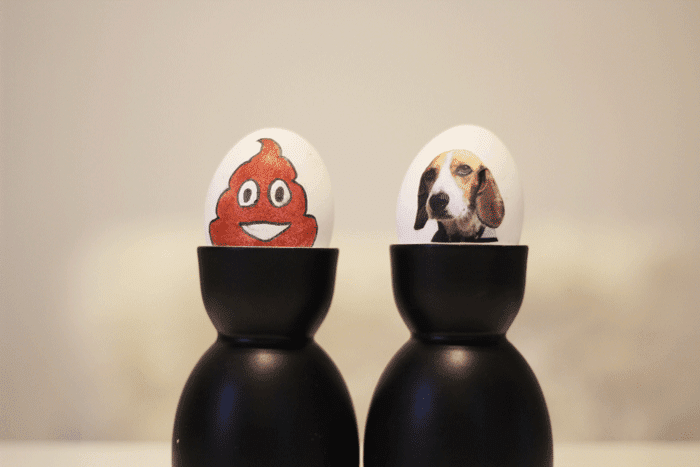 The talented Meg Allen Cole is back at it again, this time with an adorable Easter egg idea with an emoji and dog photo theme. 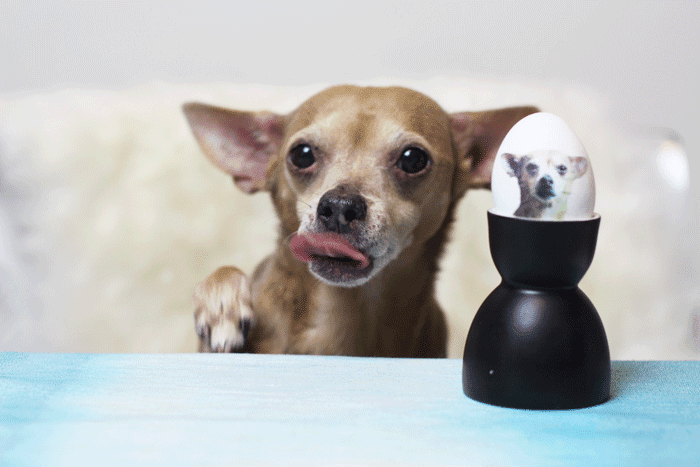 Always super-cute, and light, we love Meg's DIY projects (and her pups)! 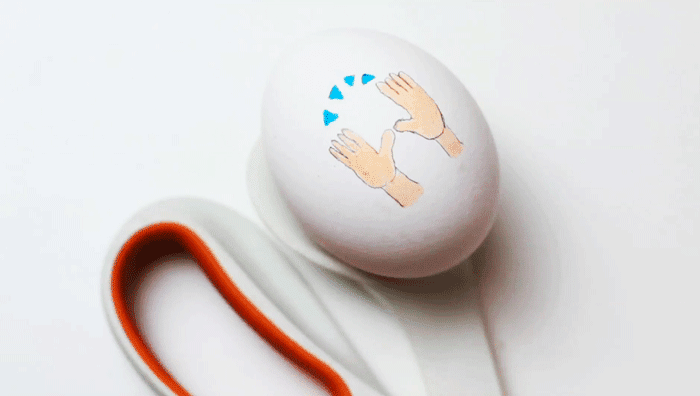 Check out the tutorial video below! Visit Meg Allen Cole on YouTube here. 25-year-old Cody, who is a stuntman, was very similar to his older brother Paul. Provides that codes for more movies from the back or long distance plans, but close-ups will use special technology.